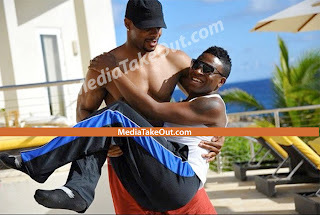 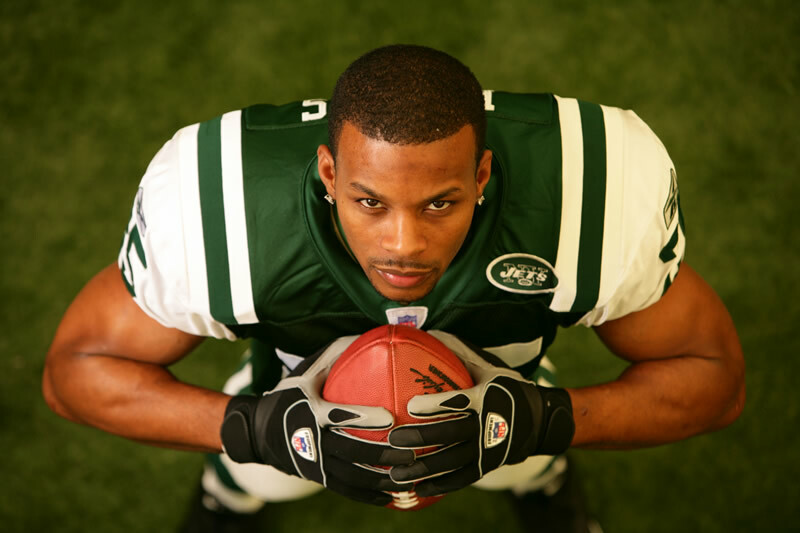 The Scoop Entertainment: Is NFL Star Kerry Rhodes Gay? 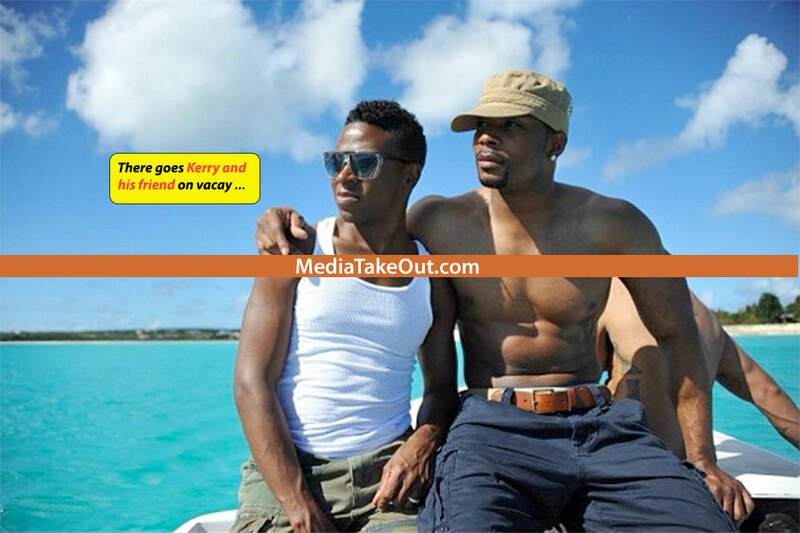 Is NFL Star Kerry Rhodes Gay? 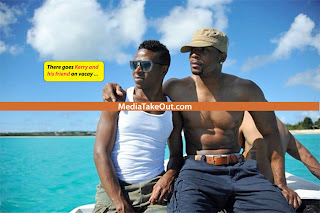 MediaTakeout.com today got their hands on some photos of NFL star Kerri Rhodes on vacation with one of his male friends. Now some of the photos look very suspect but you be the judge. 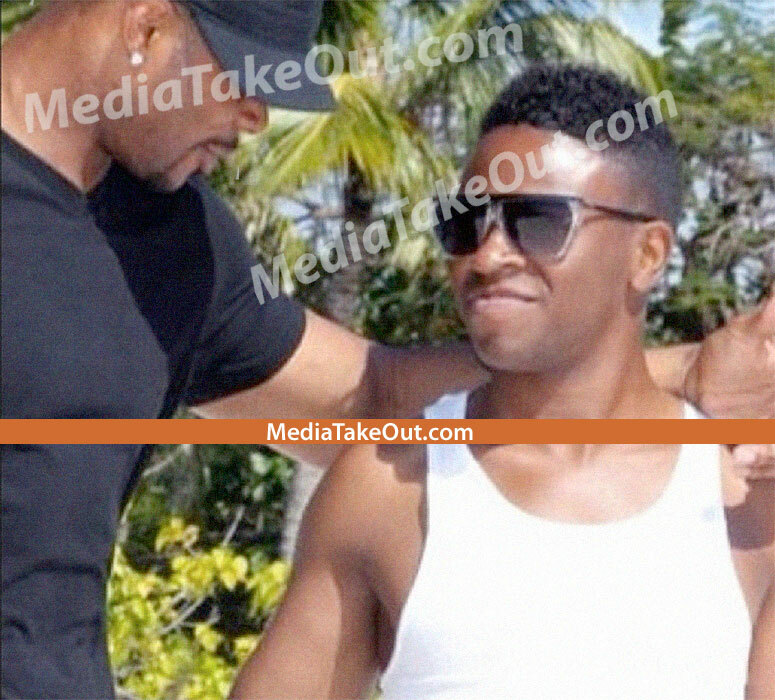 I saw the photos and suspect or not I just think that this attempted outing is really sad.He has a right to his privacy and secrecy and for someone to snap these photos and put them on social media is very shady.People love for this type of mess regardless of what type of damage that it might do to his career.I wished that we lived in a society where this brother could be free to be who he wants to be and then this type of nonsense would have no effect at all.